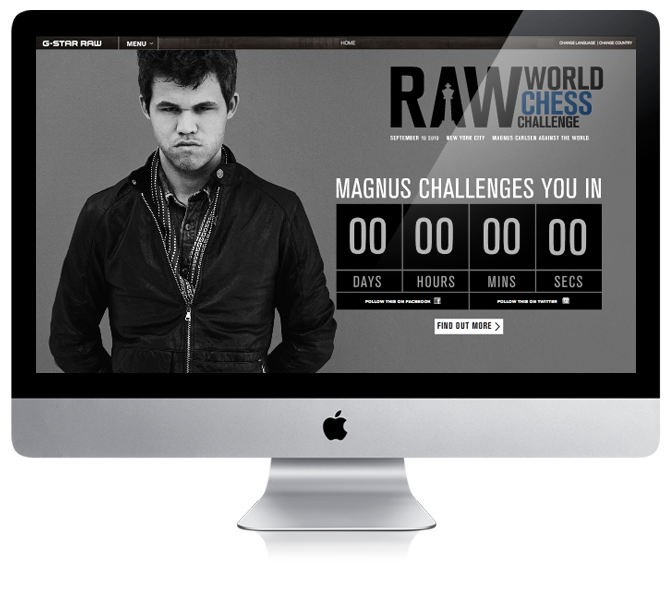 Magnus Carlsen Challenges The world. Yes, you too could play against Magnus Live! 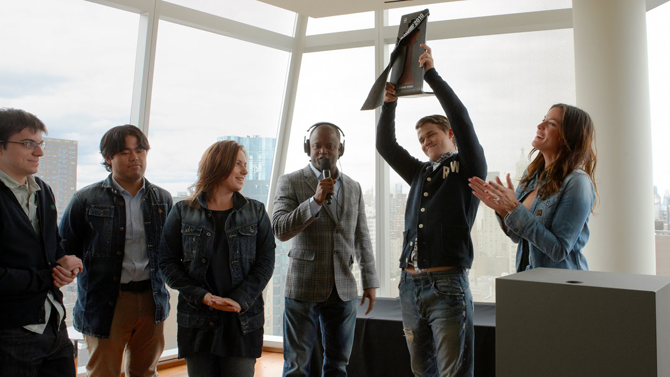 From a penthouse in New York City Magnus challenged the world to beat him. At the time he was the worlds highest ranking chess-player, but not the official World Champion. MediaRepublic developed the live video event as well as the online platform.